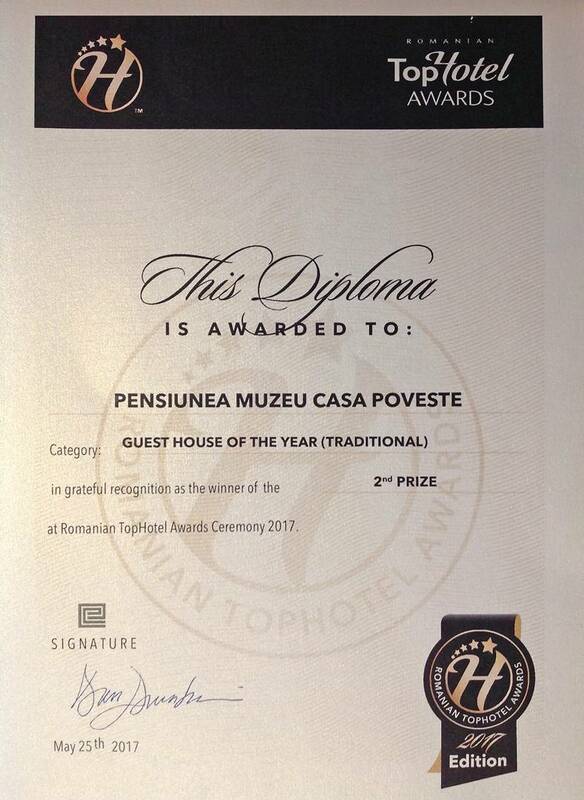 Casa Poveste received 2nd place in the Traditional Pension catergory from Romania from the Top Hotel Awards gala. 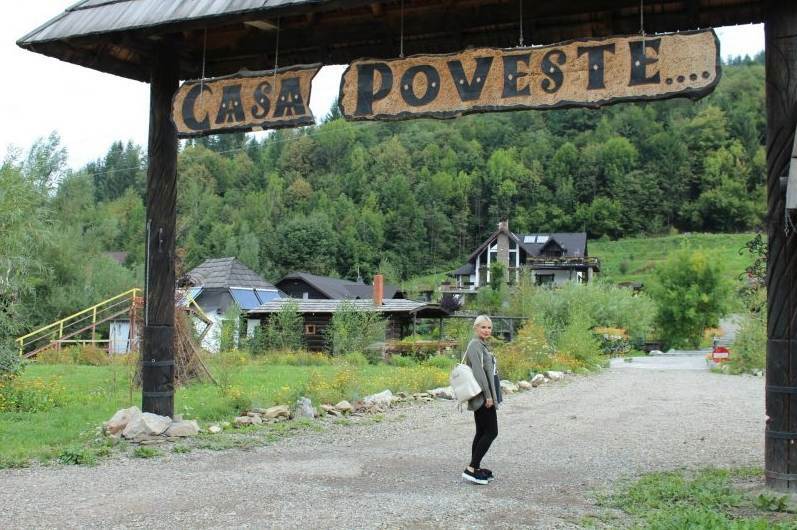 Thanks to everyone ! !